Living in a world which is constantly online and connected, we interact more online than we do in person – even when we’re on the go! It’s common to have a digital device on hand at all times, and laptops have become an essential for travellers. When purchasing a travel laptop, portability, battery life, storage space and price (of course!) are some of the key areas you will want to consider. We have put together a list of the best travel laptops for all you minimalist travellers. Read on to find the best one for yourself! The ASUS Transformer Book T101HA is possibly the best budget travel laptop you can get your hands on. Designed for constant travellers, the convertible laptop is only 9mm thin and weighs just 580g, which is extremely light! It can easily be taken on the go with you, whether that’s for travelling or university! 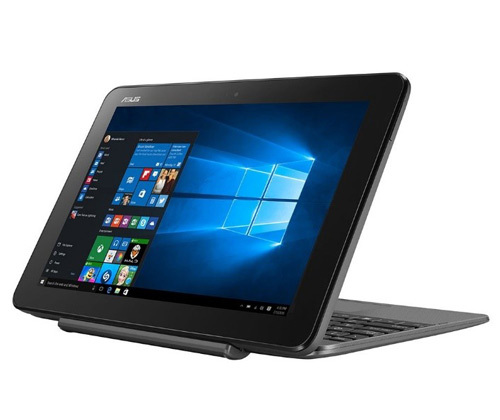 The reversible hinge gives the ASUS Transformer Book T101HA tremendous versatility: simply detach and flip the tablet, then reattach it for two modes. The stunning HD display with wide viewing angles guarantees the brightest, sharpest viewing experience on the go. With an amazing all-day battery life that lasts for up to 11 hours, you won’t have to worry about running out of power in the middle of your journey! This impressive travel laptop is completed by the latest dual-band 802.11ac Wi-Fi technology that provides strong, fast signals that help you stay connected wherever you go. 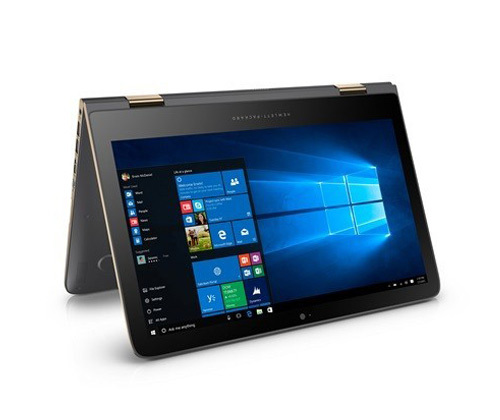 The HP Spectre x360 offers you top-class performance in both laptop and tablet computing. You won’t have any problems blogging your exciting travels, and then rotating the screen for the ultimate movie experience during the weekends! Featuring a 13.3” QHD display, this ultrabook delivers twice the resolution of a Full HD screen, meaning watching movies on the go will be taken to another level! Incredibly compact and lightweight, the device is designed to be travelling with you. Just because you’re travelling doesn’t mean you have to stop being productive: the powerful Intel Core i7 processor and 12.5 hour battery life will help you breeze through whatever tasks you have on your list throughout the day. 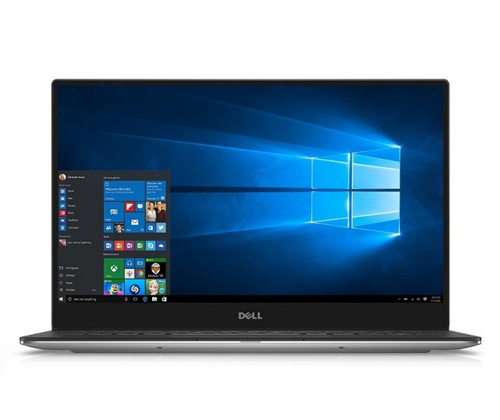 With a performance configuration that goes far beyond average, the Dell XPS 9360 is hands down one of the best travel laptops for minimalist travellers. Equipped with a 7th Generation Intel Core i5 processor with 8GB RAM, it is sufficient to handle frequent multitasking and keep you productive. This brilliant device is strikingly thin and portable, but it doesn’t mean you’ll have to compromise on the screen size! Thanks to the ultra-slim bezel, the screen size remains impressive. The Dell XPS 9360 is ready to offer the most stunning viewing experience when you’re on the go! What makes the display even more outstanding is the high colour gamut and contrast ratio. You’ll be able to use your laptop outside in the sunlight with ease! 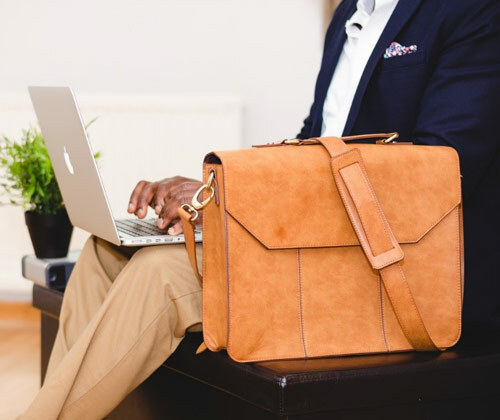 Whether you’re searching for a mobile office, or simply a basic device to stay connected, the above selection of the best travel laptops for minimalist travellers won’t fail to satisfy your needs. Just think about your travelling preferences and the most important laptop features for you before shopping, and you’ll find the perfect travel laptop for yourself! Looking for more options? 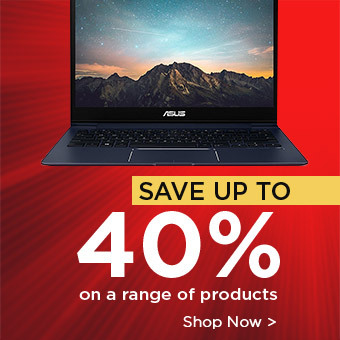 View our full range of laptops here. Continue to visit our blog for more helpful guides, top picks and tech related news.